BMW is offering first advertising for the new M5. The ad of the beautiful and powerful BMW M5 offers impressive details about it, about its stability and about its design. The 4.4-litre engine develops 560 hp at 6,000 – 7,000 rpm and the maximum torque of 680 Nm it’s between 1,500 and 5,750 rpm. 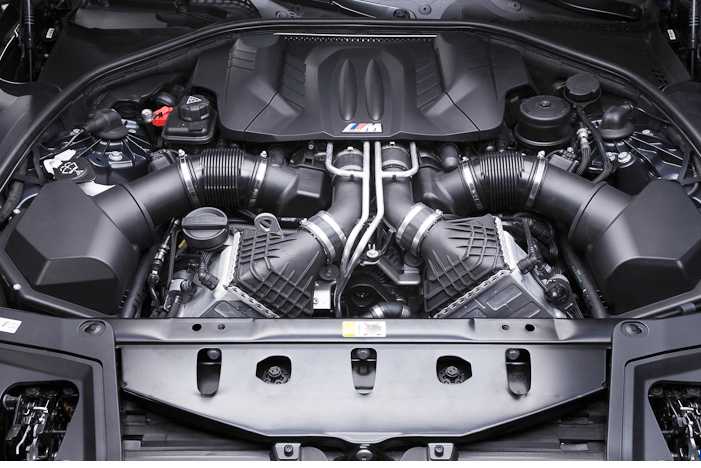 New BMW M5 uses the M TwinPower technology on the new 8-cylinder engine which includes VALVETRONIC fully variable valve control; it controls the amount of lift of the intake valves. Because of that, the losses in the gas cycle is minimized and it reflects on the torque development and efficiency of the powerplant. 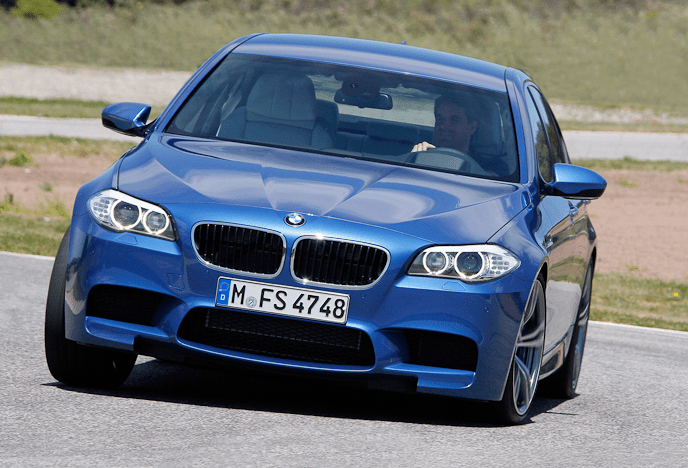 The VALVETRONIC system helps the efficiency and responses of the V8 engine of the new BMW M5.